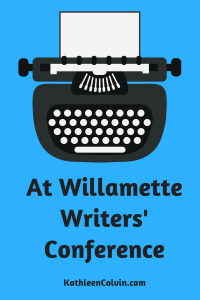 No blog this week, as I get ready for the Willamette Writers’ Conference that starts tonight and runs through Sunday! 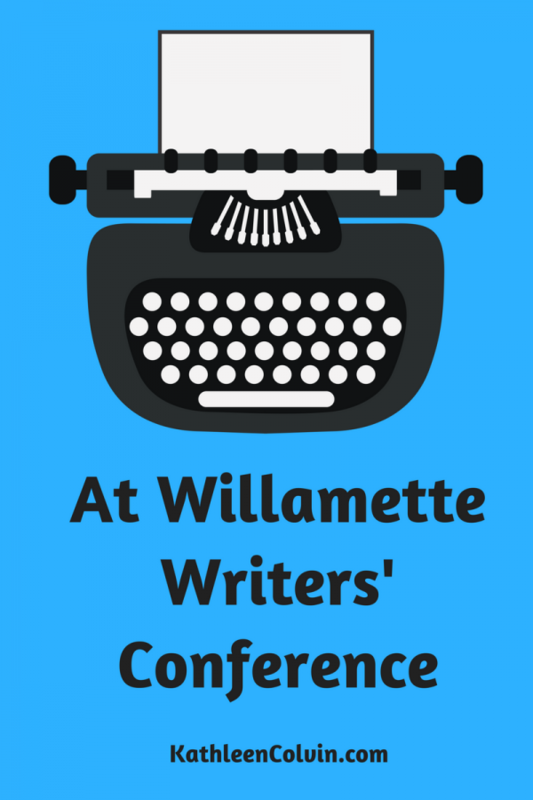 It’s the largest writers’ conference west of the Mississippi River, with over 750 participants. 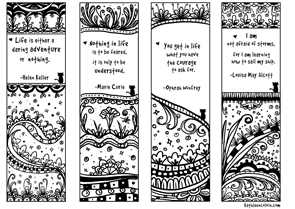 I’m looking forward to spending time with my fellow writers!